Language Arts: We are now about halfway through the Island of the Blue Dolphins book. We worked on the Novel Study questions for chapters 10-14. I am so excited at how excited Phi is about this book. I forgot how vivid Scott O'dell's descriptions are. Social Studies: We continued learning about Native California tribes. This week our focus was on those that lived in the mountain and valley areas. We answered some worksheet questions and for her project she got to research different types of games Native kids played, pick one and bring it to class for everyone to play. Phi picked the bowl games, where Native kids took 6 nuts and painted them white on one side and black on the other. Then placed the nuts in a bowl. Each played would hit the bowl to the ground and if you got 5 ore more of the nuts with the same color you get a point. 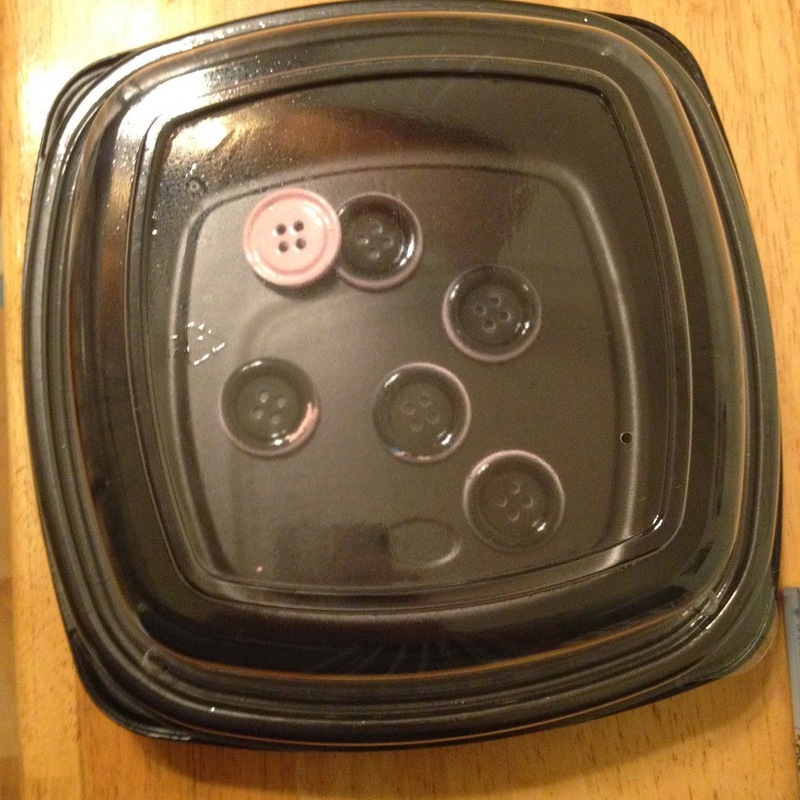 Since Phi is allergic to nuts she used buttons that she spraypainted black on one side and pink of the other. She also used a to-go container as the bowl so that there would be a clear lid. Science: For science we studying mutual interdependent relationships, also known as symbiotic relationships. We read the work sheets and how animals and plants help each other.We watched this cute video. We found a few more videos about different animals who help each other out and the assignment was to present a symbiotic relationship. 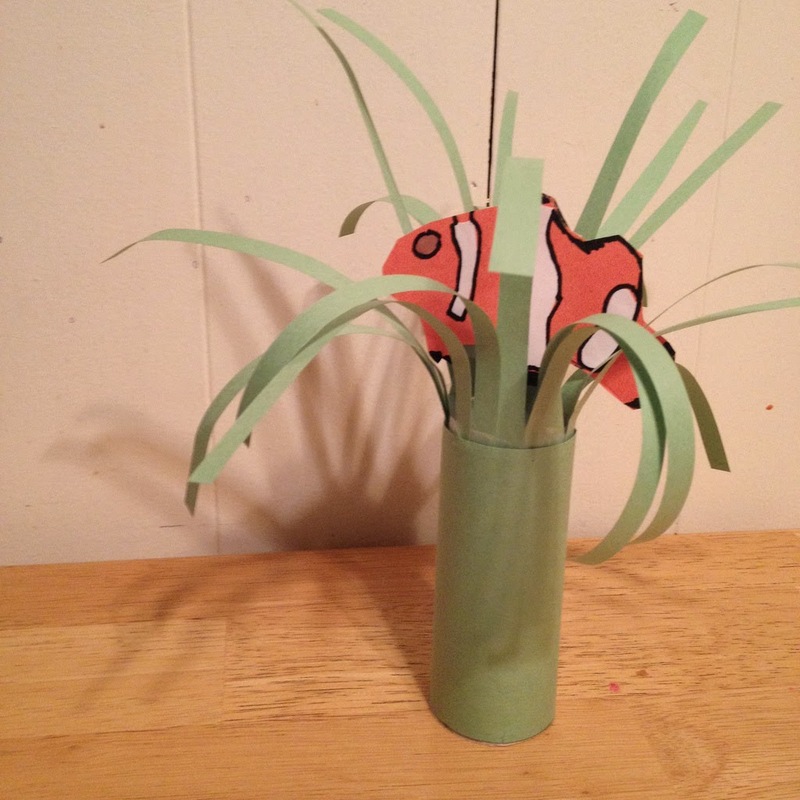 Phi chose the clown fish and a sea anemone. Instead of just making a picture we did a simple craft. Since Phi has really been loving working on PowToons she made a new one all about the mutually interdependent relationship between Larry the clown fish and Harold the sea anemone. What an amazing recap! I was homeschooled, as well & I think a lot are under the impression you're not actually getting 'schooled', recaps like this are a great tool to show some you indeed are! Thanks!! 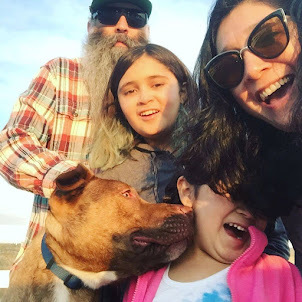 We have been having such a great time with it and the whole family is learning new things. My 4 year old can now tell you all about ecosystems!